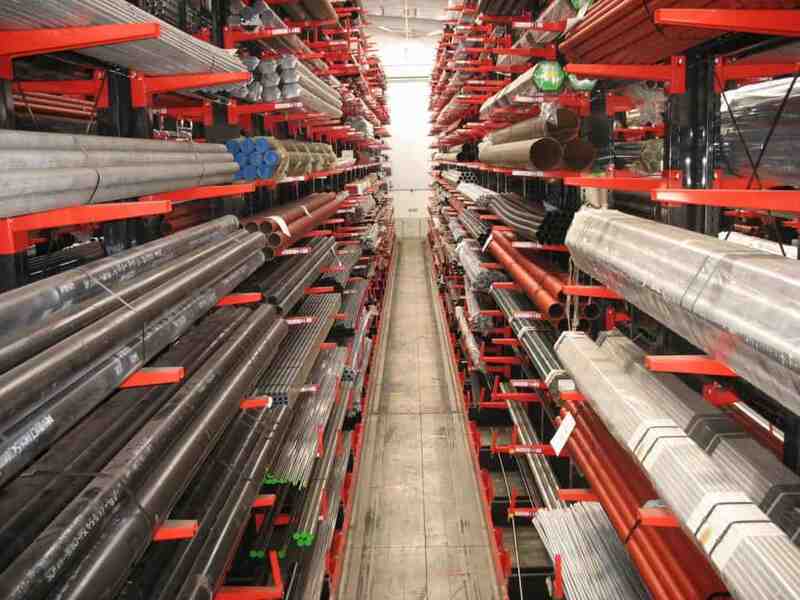 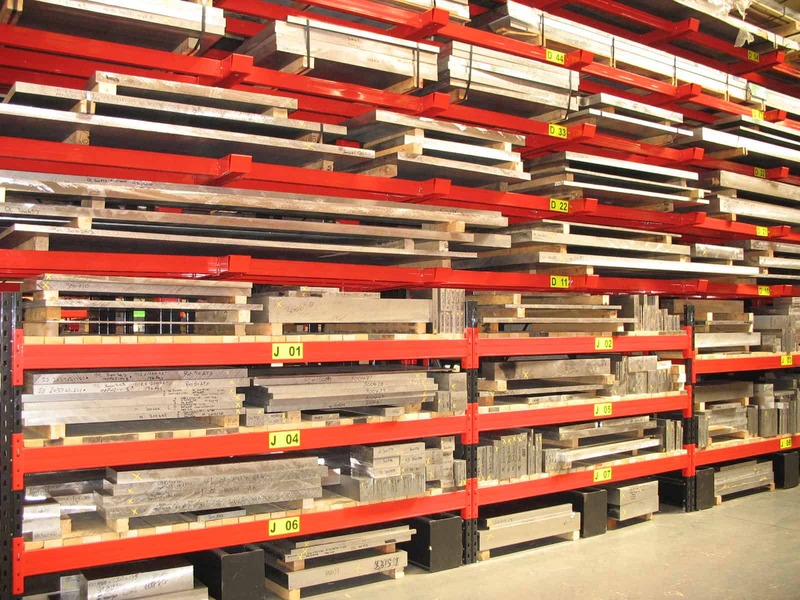 Stakapal’s extensive knowledge of the Metals Industry means that no matter how challenging the problem – we will deliver a Racking solution that will not only improve overall space utilisation but reduce damage to stock. 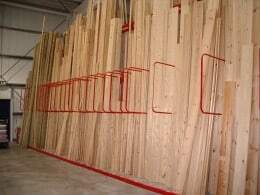 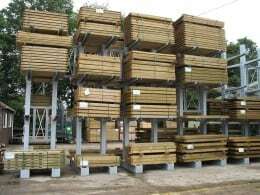 We carefully consider the variety of lengths, weights and sizes of product to be stored and tailor Cantilever Racking and Pallet Racking solutions to meet your specific needs. 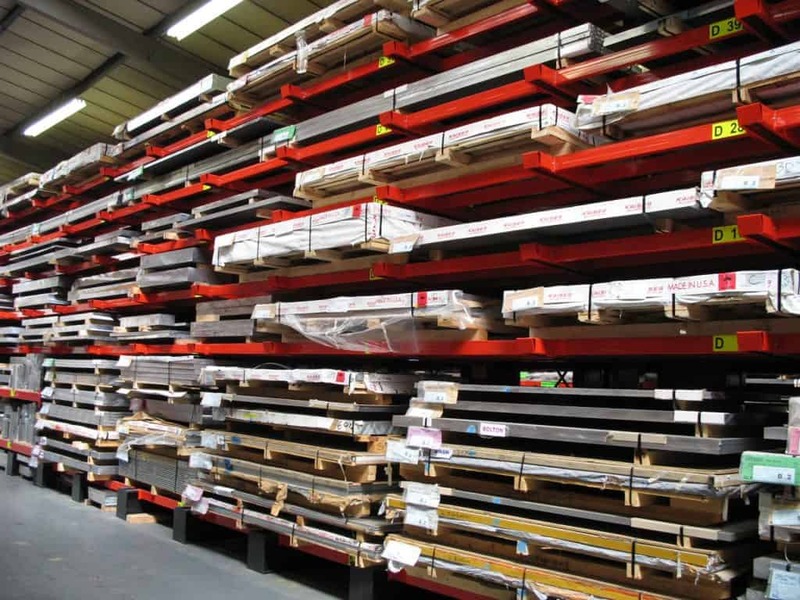 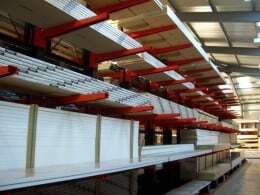 Sheet Material products in excess of 3 metres long are typically stored on Stakapal Cantilever Racking which is ideal for storing all long or oddly shaped loads and is very effective when stock profiles are prone to change. 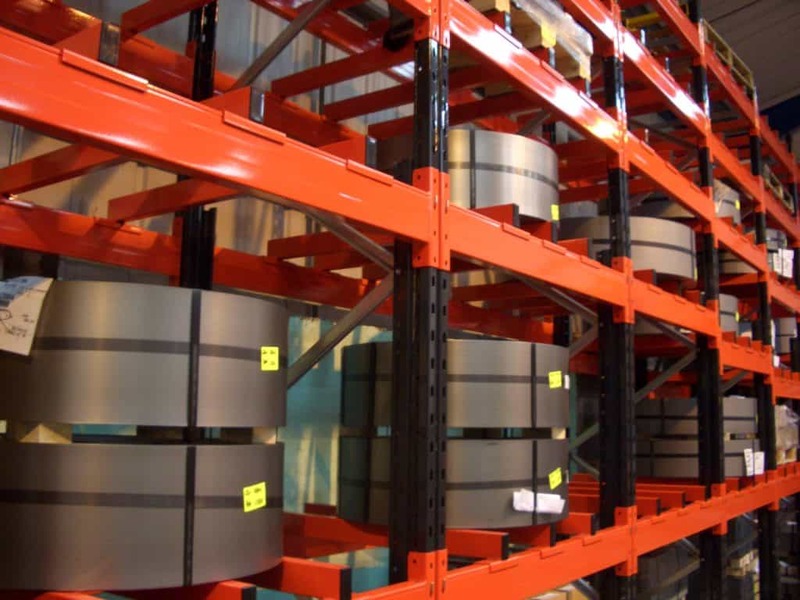 When storing a wide ranging of differing lengths then Cantilever Racks used in conjunction with lateral Beams, offer uninterrupted storage on any level. 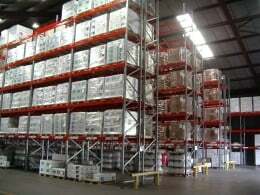 This maximises flexibility and ensures an organised warehouse layout which has obvious benefits to truck and traffic flows. 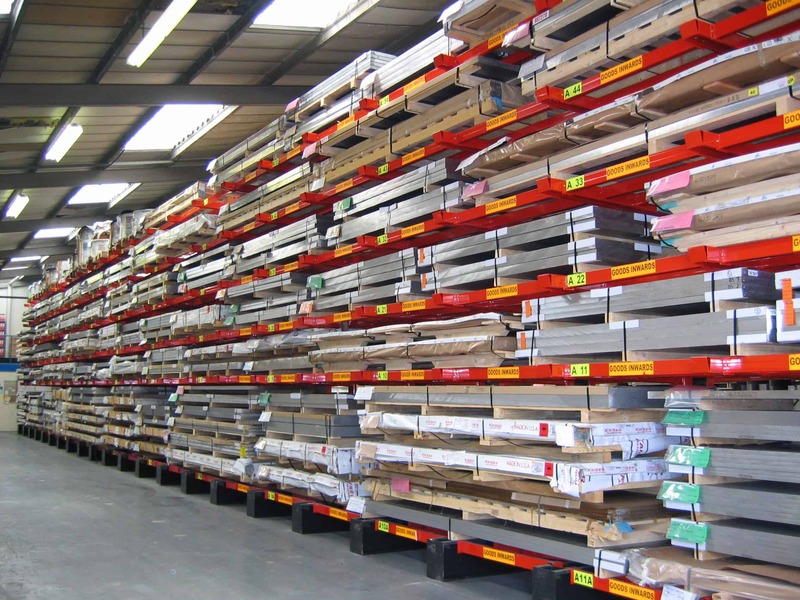 Below 3 metres in length Steel Sheets and Aluminium Plate can be stored on Standard Adjustable Pallet Racking which is particularly useful where a range of products in low volumes are stocked . 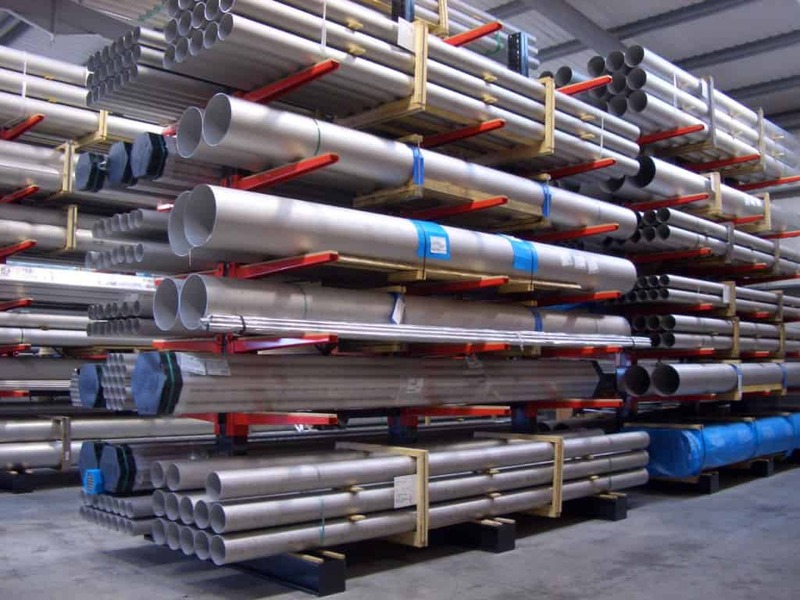 Stakapal have manufactured Stainless Steel Tube Racking, Pipe Racking, Bar Racking and Aluminium Tube Racking solutions for many years. 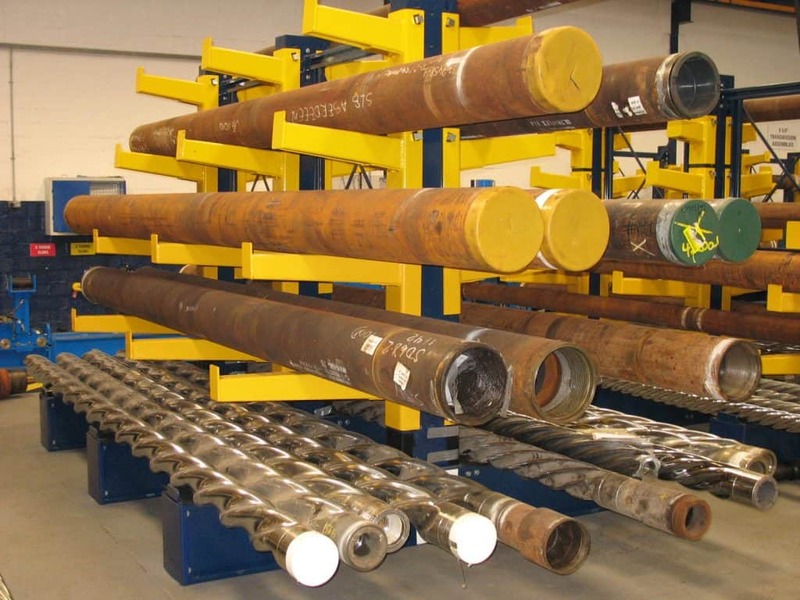 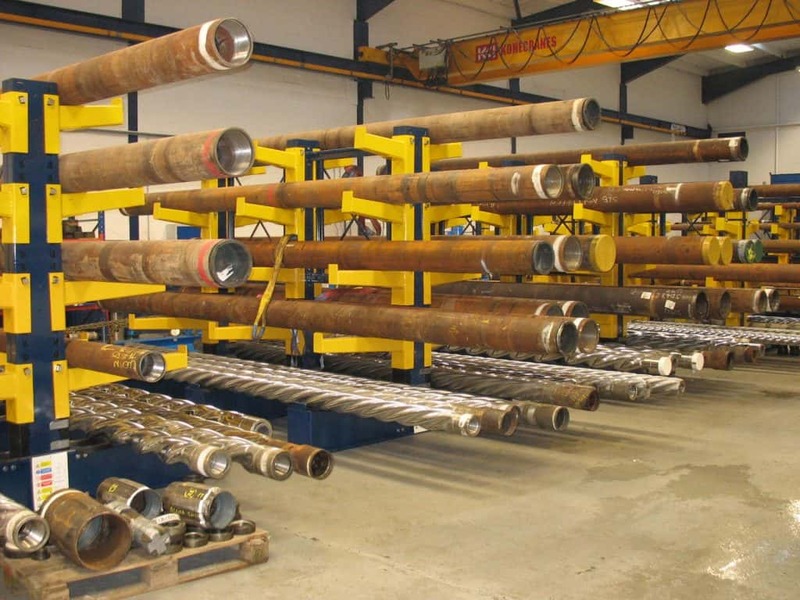 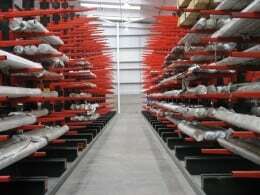 Cantilever Racking in either a Conventional format or Guided Aisle configuration is the most cost-effective storage method for long lengths of Tube and Pipe. 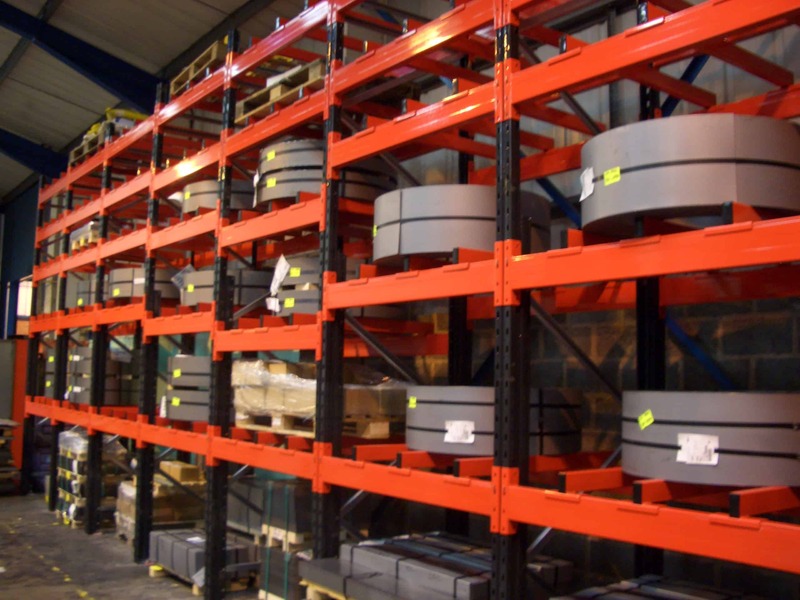 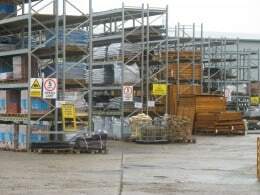 Cantilever Racking greatly reduces the likelihood of damage to stock from mechanical handling equipment which in turn improves overall site profitability levels. Plate Racking generally consists of Cantilever Racking which ensures excellent storage capabilities in your warehouse as well as improved selectivity. 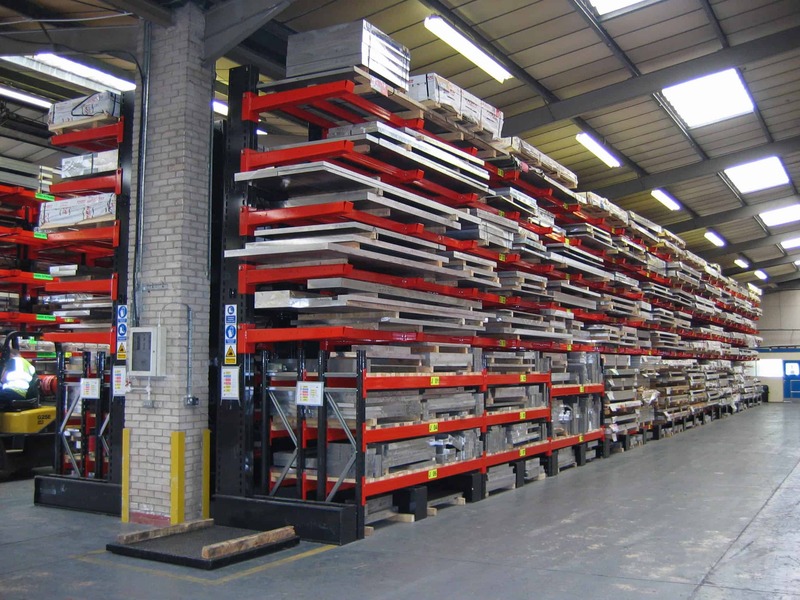 Cantilever Racks with additional Arm Cross Beam Supports maximise lateral usage of the available area if you are storing plate or pallets of varying sizes. 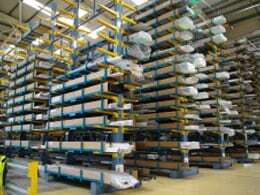 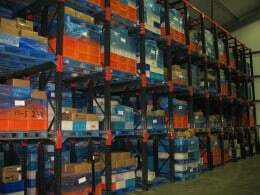 This ensures an organised warehouse layout which in turn has obvious benefits to truck and traffic flows. 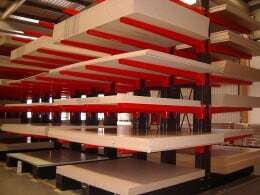 Pallet Racking in both a Narrow Aisle or a Very Narrow Aisle guided configuration is commonly used for the the storage of Coil. 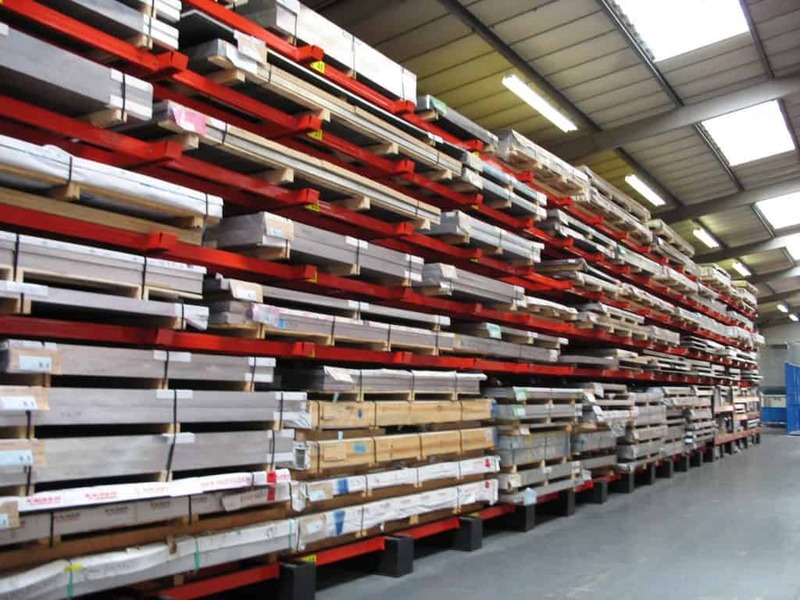 We will again discuss the range of product weights and sizes you need to store and tailor a Pallet Racking solution which best suits your specific needs.